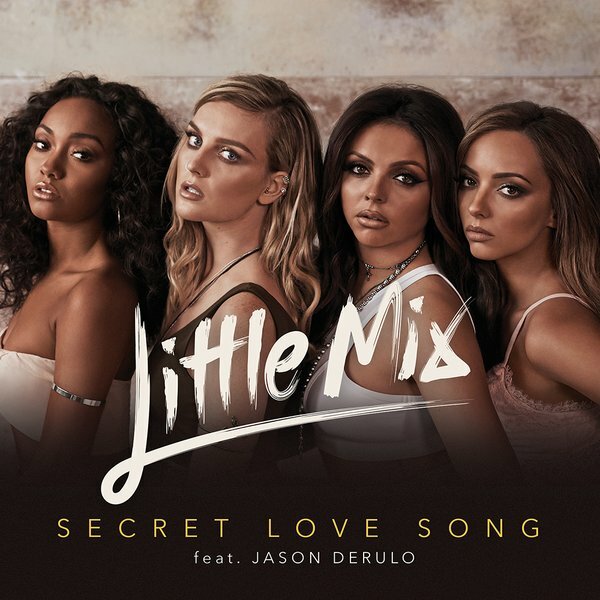 The British girl group posted the visual clip for “Secret Love Song” – featuring Jason Derulo – to their Vevo channel on Wednesday (February 03, 2016). “Secret Love Song” was helmed by by Jez Ashurst (Leona Lewis, Gabrielle Aplin), Rachel Furner (Craig David, Ella Henderson), Emma Rohan (Lawson, Andrea Faustini) and Jayson DeZuzio (Raleigh Ritchie, Christina Aguilera). Video treatment was handled by Frank Borin, whose resume includes further works with Nathan Sykes (“Over and Over Again”), Olly Murs (“Stevie Knows”), The Vamps (“Wake Up”) and Angel Haze (“Battle Cry”). Little Mix’s latest studio collection “Get Weird” – featuring previous singles “Black Magic” and “Love Me Like You” – is now available for download via iTunes in partnership with Syco Music (UK) and Columbia Records (US). Watch the music video for “Secret Love Song” below. 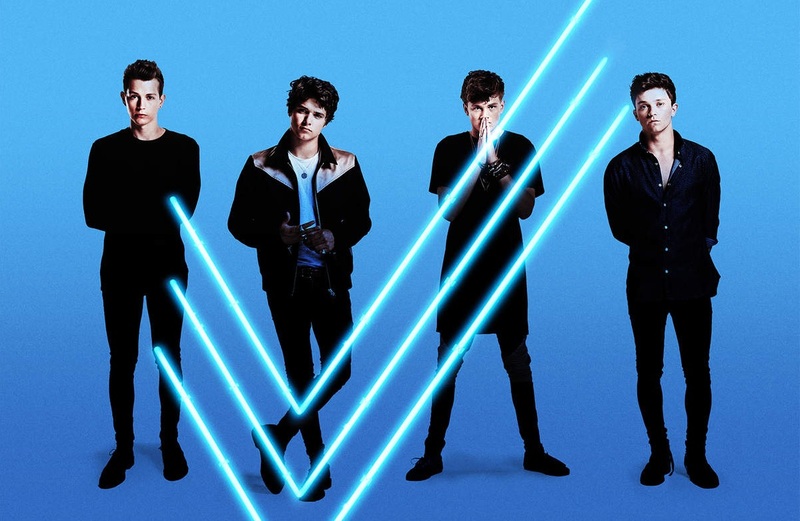 The Vamps have shared a new music video online. 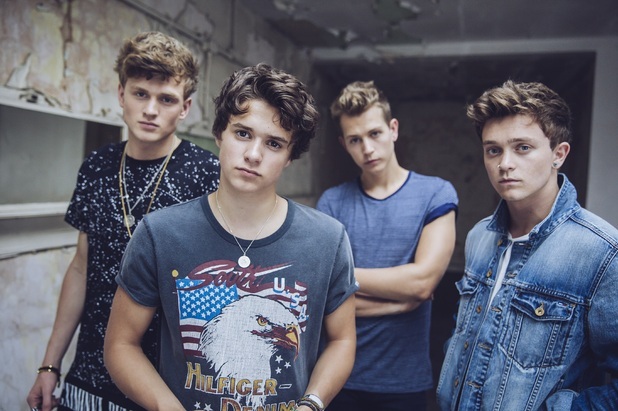 The British pop band – composed of members Connor Ball, Tristan Evans, James McVey and Brad Simpson – posted the visual clip for “Cheater” to their Vevo channel on Wednesday (October 14, 2015). “Cheater” – now available for download via iTunes – was collectively helmed by Ed Drewett (Craig David, Little Mix) along with Rick Parkhouse and George Tizzard of Red Triangle (Charlie Puth, 5 Seconds of Summer). As mentioned in earlier post, The Vamps are scheduled to release their upcoming sophomore studio collection “Wake Up” on November 27 through Universal Music Group / Virgin EMI Records. The follow-up to 2014’s “We Are the Vamps” features additional alliances with Ross Golan (Selena Gomez, One Direction), Ammar Malik (Nick Jonas, Ariana Grande) and Steve Mac (Demi Lovato, Jasmine Thompson). Watch the music video for “Cheater” below. The British pop band – composed of members Connor Ball, Tristan Evans, James McVey and Brad Simpson – posted the visual clip for “Wake Up” to their Vevo channel on Monday (October 04, 2015). “Wake Up” – now available for download via iTunes – was written by Kevin Snevely along with Ross Golan (Colbie Caillat, Selena Gomez), Ammar Malik (Jessie J, Nick Jonas) and Steve Mac (Shakira, Jasmine Thompson). Video treatment was handled by Frank Borin, who also worked with Angel Haze (“Battle Cry”), The Wanted (“We Own the Night”), 5 Seconds of Summer (“She Looks So Perfect”) and The Script (“Man On a Wire”). The Vamps upcoming album “Wake Up” is scheduled to hit stores and digital outlets on November 27 through Virgin EMI Records. Watch the music video for “Wake Up” below. Other notable videography credits by Borin include “Show Me Love (America)” by The Wanted [Island Records], “Somebody to Die For” by Hurts [Sony Music UK], and “Halfway Gone” by Simple Plan [Geffen Records]. 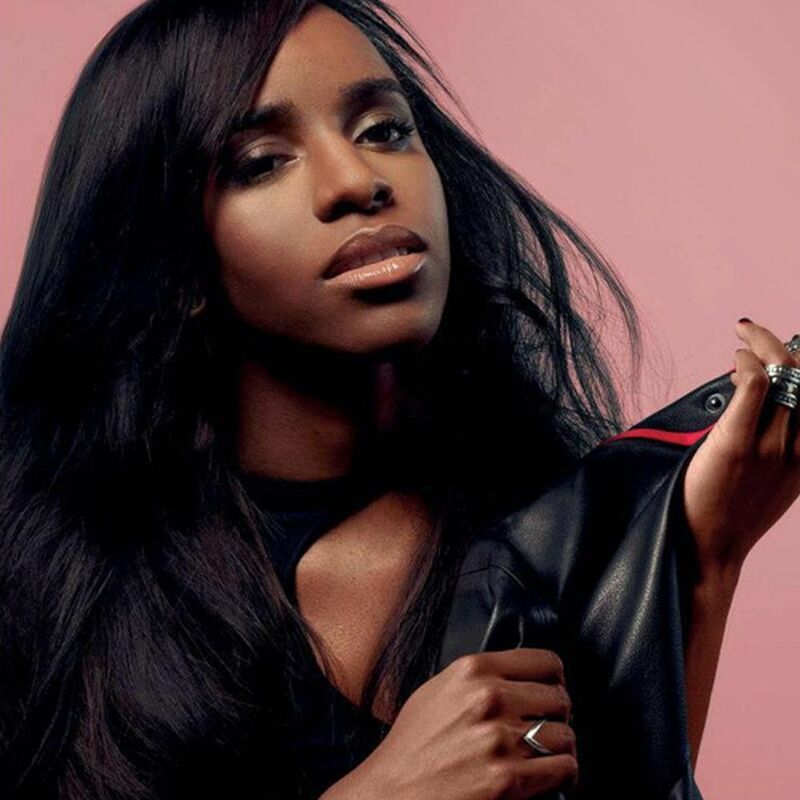 “Battle Cry” serves as the second promotional single from Angel Haze’s debut album, “Dirty Gold,” out now via Universal Music Group / Island Records. The track was co-written by Sia Furler and Greg Kurstin, who are also responsible for “Standing on the Sun” by Beyonce Knowles [Columbia Records] and “Double Rainbow” by Katy Perry [Capitol Records]. “Dirty Gold” boasts further contributions from James “Malay” Ho (Alicia Keys, Frank Ocean), Wynter Gordon (Ciara, Mary J. Blige), Jake Gosling (Paloma Faith, Ed Sheeran) and Frankie Storm (Rihanna, Kat Dahlia). Watch the music video for “Echelon (It’s My Way)” below.